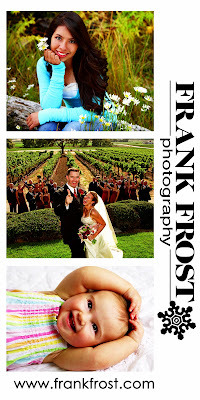 Frank Frost Photography is going to the movies!! Well, technically, WE aren’t, but our images sure are. (Although Cheri is dying to see JULIA AND JULIA. She is an avid fan of anyone who cooks with butter!) 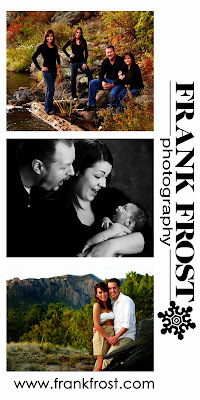 Look for our new Frank Frost displays in most Albuquerque theaters. We’ll be changing them often and you never know who’s going to appear. Frank Frost Photography is going to the movies!! Well, technically, WE aren’t, but our images sure are. (Although Cheri is dying to see JULIA AND JULIA.) 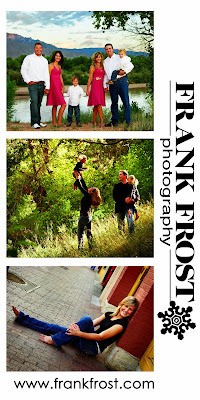 Look for our new Frank Frost displays in most Albuquerque theaters. We’ll be changing them often and you never know who’s going to appear.